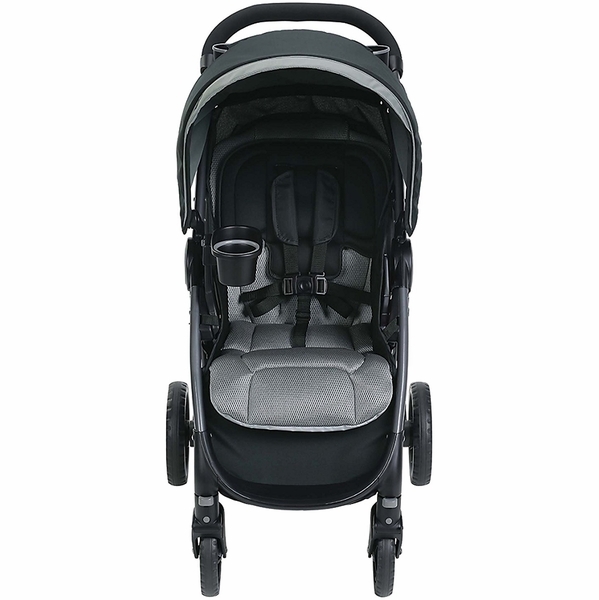 Experience the modernized comforts of Graco’s FastAction Fold DLX Stroller. 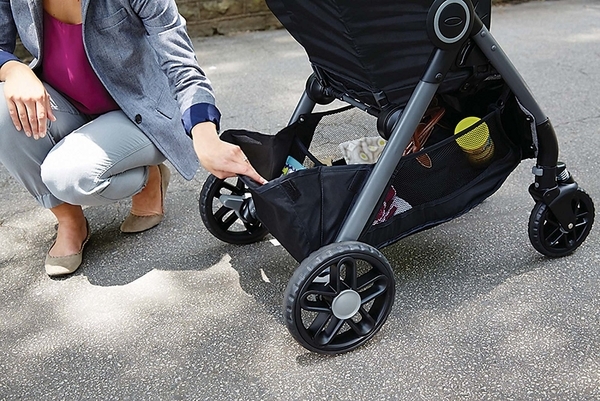 The stylish stroller’s one-second, one-hand fold makes for easy travel. 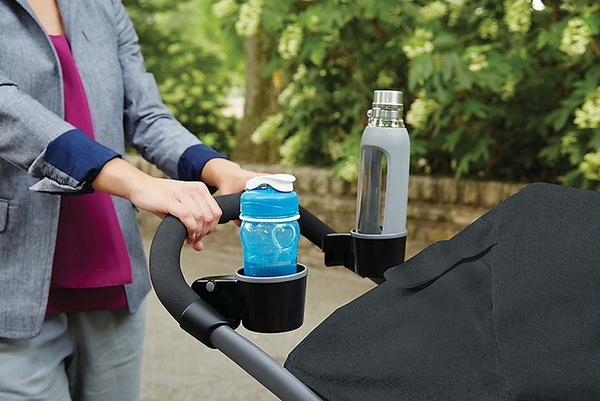 The ergonomic handle doubles as a robust carry handle for easy portability. Mix N' Move accessories, including 2 cup holders and a storage tray, can be moved between parent and child for stroller customization. Extra-large basket makes it easy to store supplies for a day out with your child. 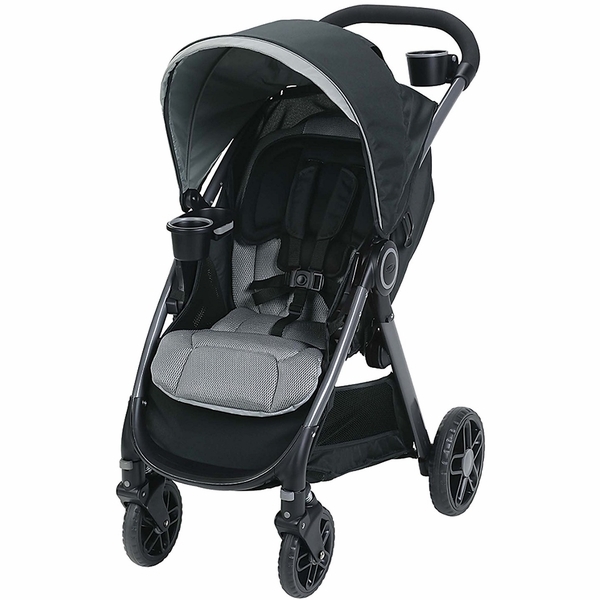 Click Connect Technology allows for the seamless use of an infant car seat to create a custom travel system. 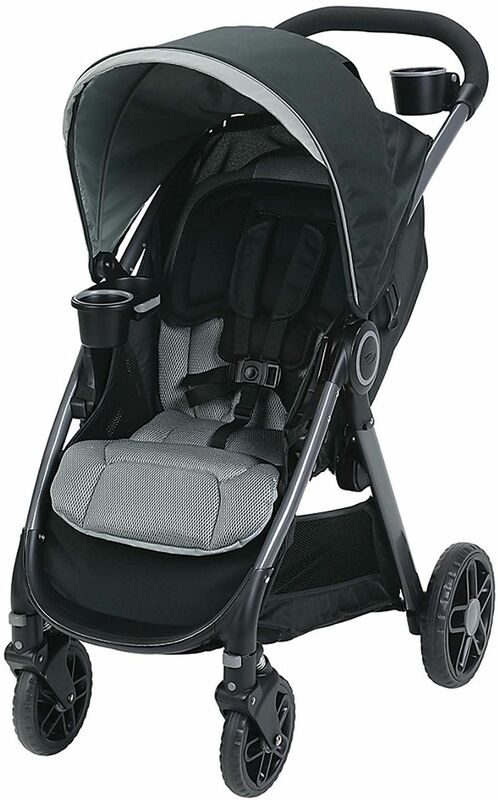 The FastAction Fold DLX Stroller is perfect for adventures from babyhood and beyond! Stroller holds child up to 50 lbs.